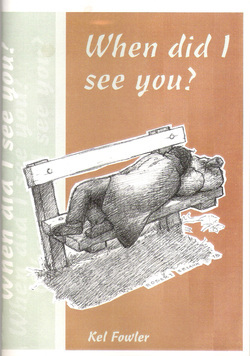 When Did I See You was released in 1998 in Dunedin, New Zealand. It is a lively collection of short stories focused on a visit to North America. It is both quite adventurous and spiritual. If you bug me enough I will re-write it and publish it.